What role did art play in grappling with the crisis around 1930? Many Surrealists had a special relationship to the night in common: The realm of dreams and premonitions offered them access to new ideas and viewpoints. 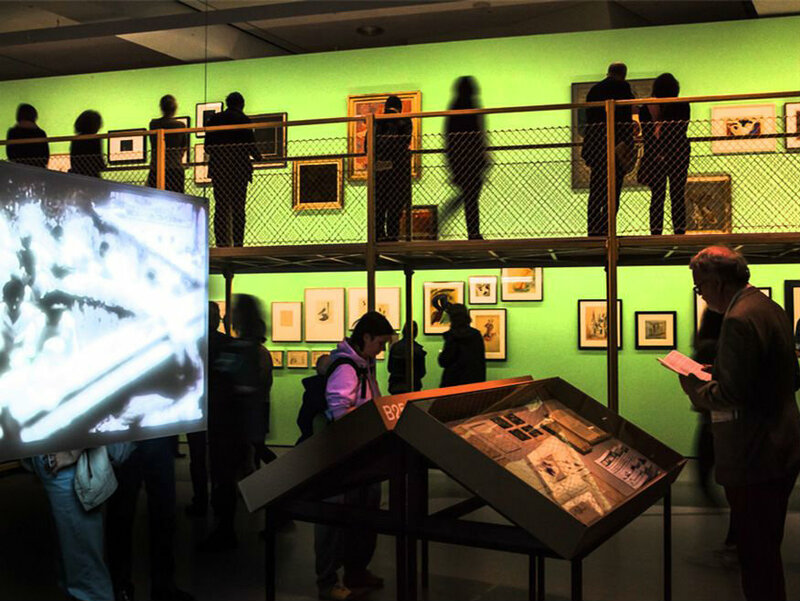 Visitors to HKW are also invited to spend three nights experiencing the exhibition after dark. 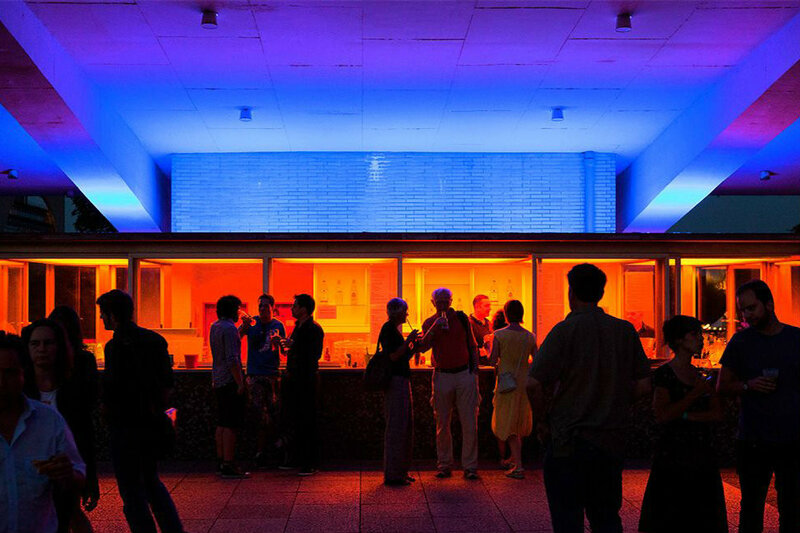 Beforehand and afterward, they can enjoy beverages, thoughts, and conversations on HKW’s roof terrace. The program is rounded off by short guided tours, art experts, cool drinks in the warm summer air and the opportunity to view the exhibition (again) from a different perspective. With Hans Arp, Willi Baumeister, Georges Braque, Claude Cahun, Sergei Eisenstein, Max Ernst, Hannah Höch, Kalifala Sidibé, Jindřich Štyrský, Toyen, Catherine Yarrow and others. Curated by Anselm Franke and Tom Holert; advisory board: Irene Albers, Susanne Leeb, Jenny Nachtigall, Kerstin Stakemeier. The Neolithic Nights are special events with exhibition opening until midnight, a bar on the roof terrace and short guided tours. HKW, John-Foster-Dulles-Allee 10, 10557 Berlin.